Alexander Zahar is Senior Lecturer at Macquarie Law School, Macquarie University, Australia, where he teaches climate change and environmental law. His research interests include the impact of international climate finance in Southeast Asia. Why not download our Routledge FreeBook Climate Change Research? 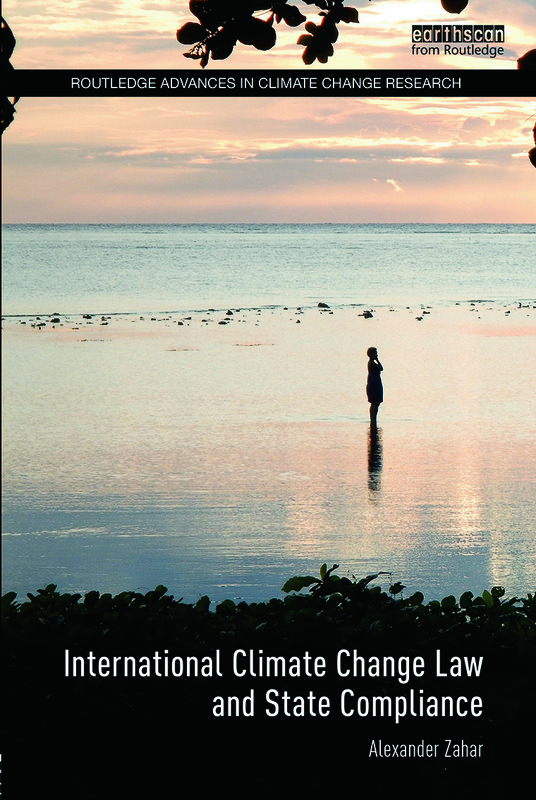 This resource contains a chapter from International Climate Change Law and State Compliance, along with a selection of excerpts from other titles in the Routledge Advances in Climate Change Research Series.